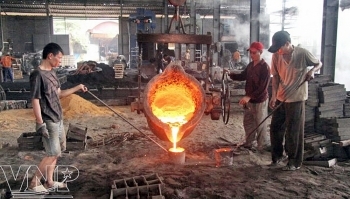 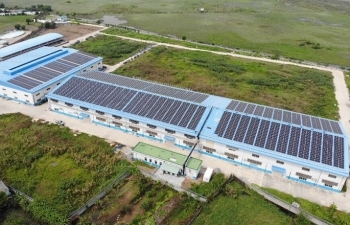 (VEN) - The industry promotion sector in the northern coastal city of Hai Phong is providing major assistance to producers in My Dong Village in Dong Commune of the city’s Thuy Nguyen District to help them develop production and curb environmental pollution. 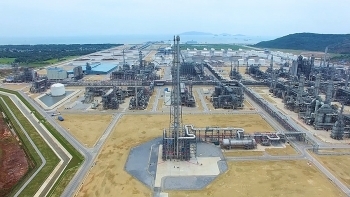 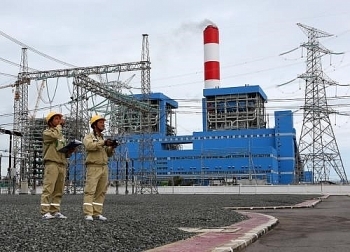 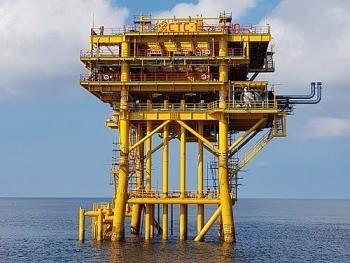 The PetroVietnam Power Corporation (PV Power) is accelerating the raising of 32 trillion VND (1.4 billion USD) for its Nhon Trach 3 & 4 thermal power plants. 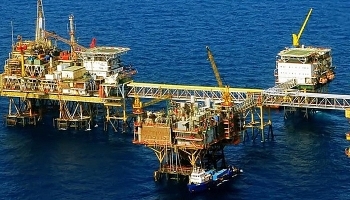 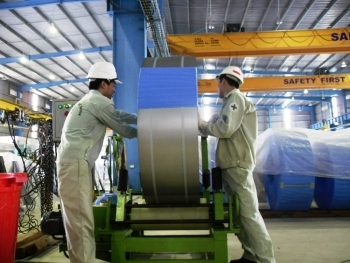 Responding to the policy of Vietnamese Government on encouraging the development of clean energy and renewable energy (RE), over the past time, many foreign enterprises, in which ABB is a typical example, have actively participated in different forms like consultancy, policy recommendations, supply of solutions and technology as well as equipment manufacturing, etc. 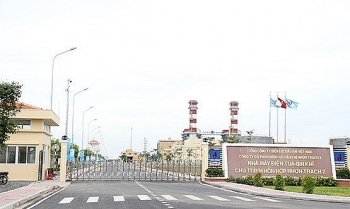 In order to diversify solutions and promote the development of RE, especially wind and solar power in the coming time, Vietnam Economic News had an interview with the Country Managing Director of ABB in Vietnam - Dr. Brian David Hull on this topic. 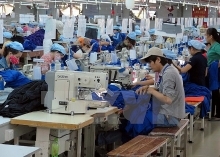 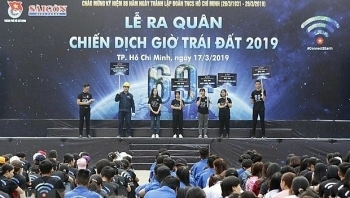 Vietnam’s index of industrial production (IIP) in February fell by 16.8% against the previous month due to the impact of the Lunar New Year holiday. 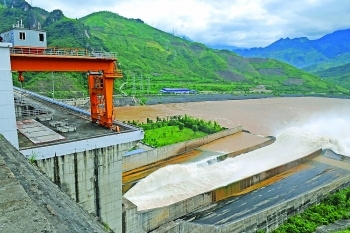 (VEN) - Vietnam needs to devise efficient solutions and take the initiative in coping with climate change, given the country’s growing energy needs.